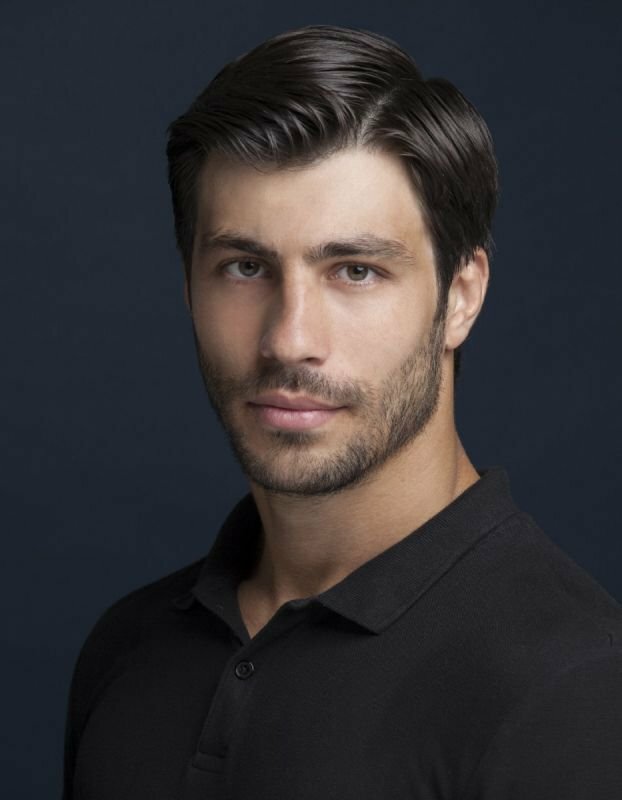 Emre Orun portrays Lance, a local thug. Check out his IMDB. Watch him in a scene from the movie. (click here).